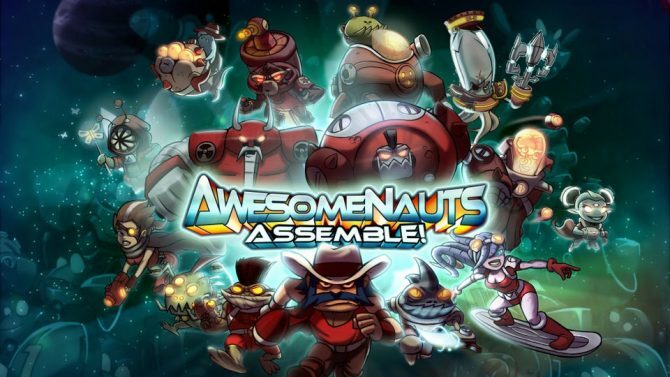 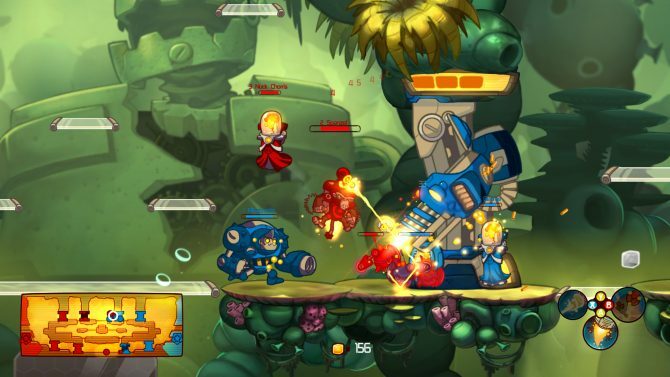 Ronimo Games have announced that their side scrolling MOBA, Awesomenauts is finally getting the free-to-play treatment beginning May 24, 2017. 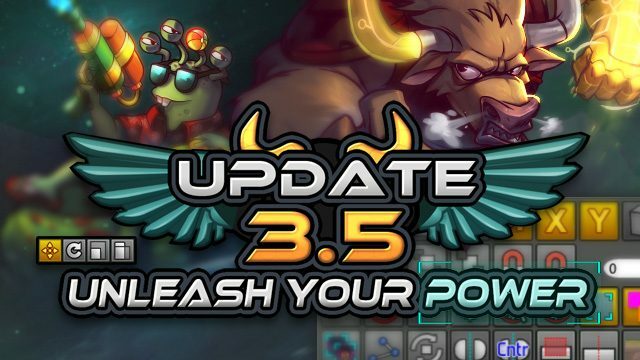 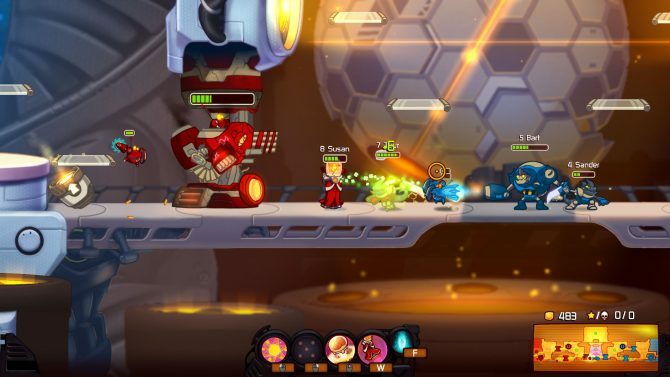 Ronimo Games announced that they have released Update 3.5 for Awesomenauts on PC, which adds Steam Workshop support and a new character named Deadlift. 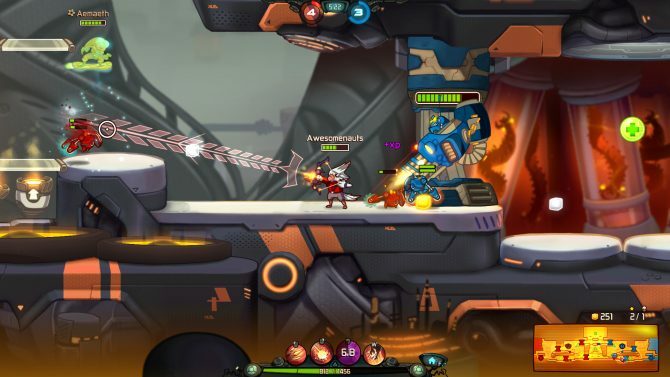 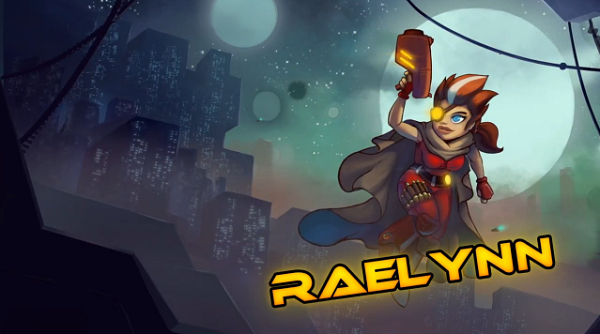 If you've not yet dipped into the finest 2D MOBA available on consoles, you're missing out, big time. 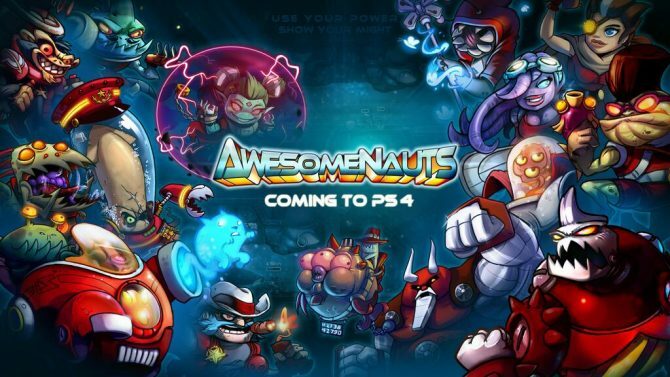 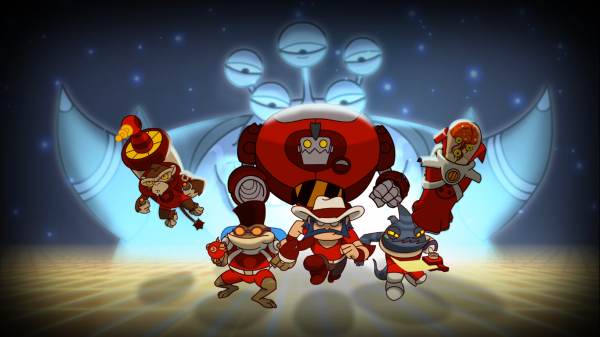 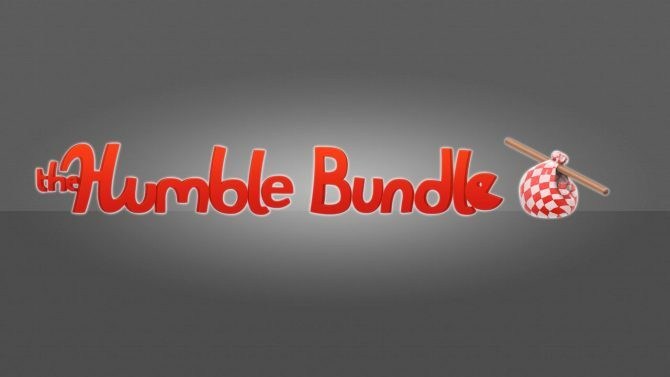 Ronimo Games just announced that its largely successful game Awesomenauts will be made available for PS4. 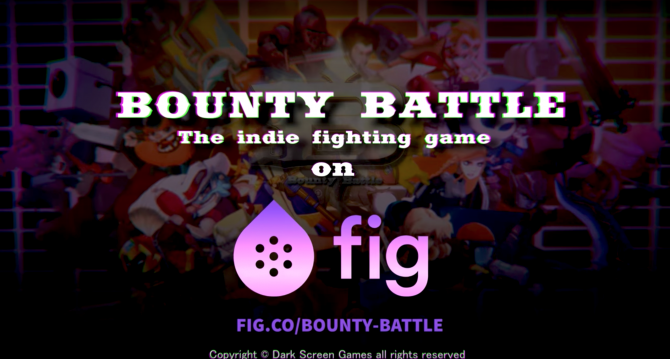 Together with the announcement, we also got a trailer, that you can find at the bottom of this post.